The work never ends when you are teaching a 4 new grade levels, 3 new courses, and adjusting to life in a new school and community. It seems like the fall semester flew by in the blink of an eye, perhaps because trouble was brewing in the background with our teacher contract negotiations with management. 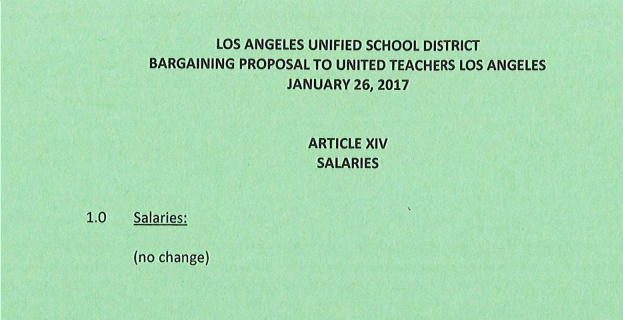 The start of bargaining began almost 2 whole years ago when LAUSD presented their initial bargaining offer that included a whopping 0% raise. As if a 0% raise wasn't insulting enough, our new Superintendent who has a 0% background in education decided he could most help support the district by weeding out bad teachers. I could hardly believe my ears, knowing that the last 10 years have been wasted on the Quixotic journey to find the elusive elixir that will expose these so called "bad teachers", fire them, and so all can be well in the schools. Excitement and enthusiasm were in the air as teachers in my new high school in a middle class neighborhood prepared their classrooms by decorating their bulletin boards, displaying student work, and straightening desks. Welcome messages abounded, Remind.com messages were sent, and we opened our doors to meet the parents. I have done these events for 24 years, four times a year at my former school in South Central L.A. 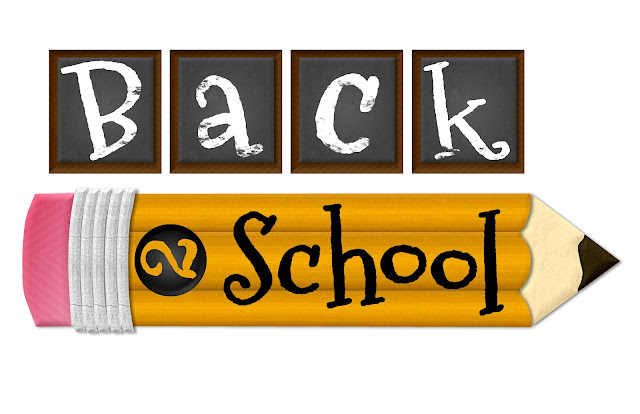 But this year’s Back to School Night left me reflecting, and perhaps shedding a tear. First, my new parents were fantastic. They were friendly, enthusiastic, and supportive of the new ideas I bring to the school. I knew in them I would have allies to incorporate my findings from my Fulbright exchange in Finland earlier this year. Parent after parent nodded their heads and strongly affirmed that break time was important to students, teachers, and workers in general. They were excited to hear about the summer travel programs I had prepared. Who is AvalonSensei? 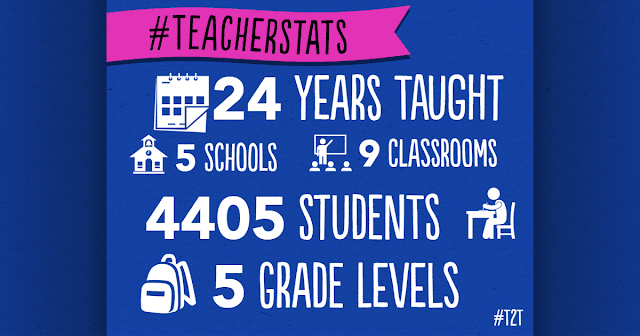 A teacher dedicated to her students, devoted 100%. 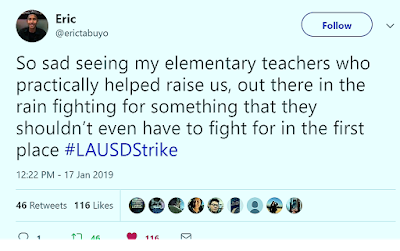 In 2009 I joined Twitter as a way to call attention to the disproportionate affect that the teacher layoffs would have on communities in South Central L.A. By connecting with other teachers and the public I hoped to somehow shield my school and others from the tragedy to come. I implored the school board to “Don’t Forget South Central” and began to write in earnest about what it means to be a teacher in a hard to staff school. Avalon Boulevard is where my school, Los Angeles Academy, was located and because teaching is my identity, I called myself AvalonSensei. I suppose before that I was BroadwaySensei when I worked at Bethune Middle School, and BaldwinHillsSensei before that. But now, I have ended my tenure at L.A. Academy. Am I still AvalonSensei? I have never lived anywhere for 5 months other than Jyvaskyla, Finland. As my Fulbright journey concludes, there is so much to still digest. It will take months, if not years, to truly assimilate all the learning. 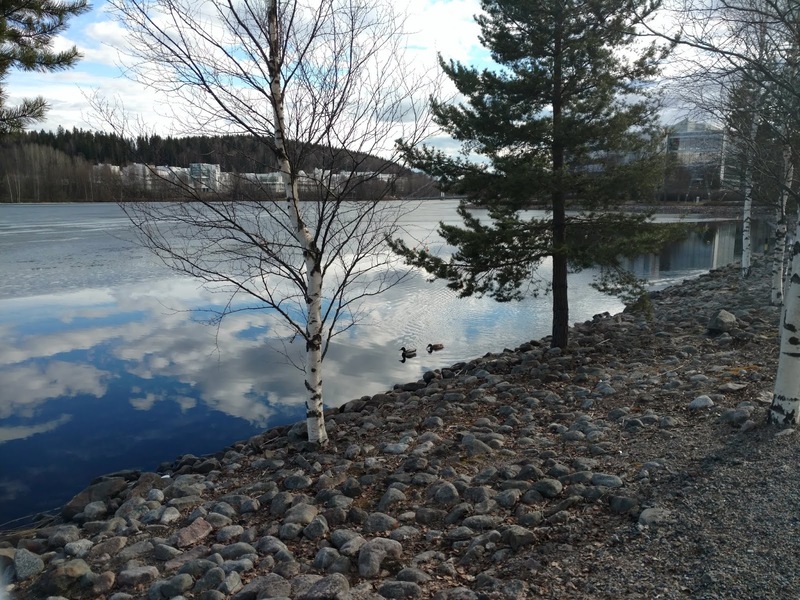 Before I left Southern California, I wrote about the what I would miss the most from home and what I looked forward to experiencing in Finland. It is safe to say I met my goals. 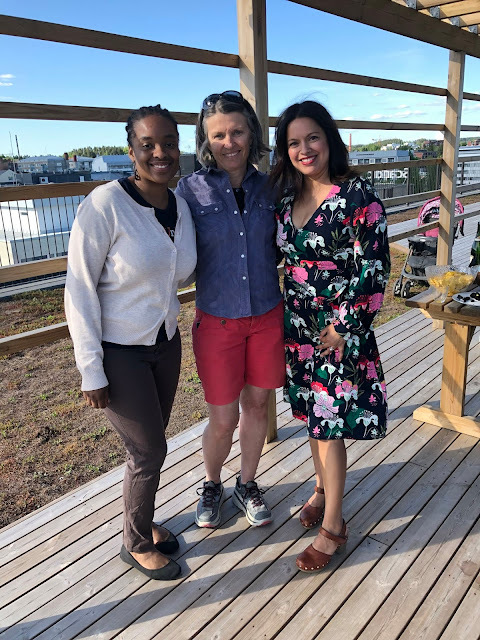 Through professional development programs, Fulbright Finland connected teachers with scholars and researchers, for the purpose of putting inquisitive minds together. The Making Democracies Resilient to Modern Threats seminar provided participants with fascinating research and presentations. What does an efficient and earnest country look like? It looks like Finland. Yes, people pay higher taxes, but get so much in return. I for one appreciated the well-maintained roads, clean and timely public transportation, and the work-life balance. 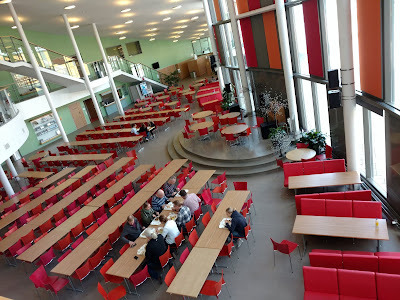 With only a few weeks left on my Finnish Fulbright learning experience, I was eager to set a date to visit the other 2018 Finnish Fulbrighter's school near Tampere, FI. Sanna Leinonen is a well-known educational leader with over 20 years of experience teaching at Ylojarven Lukio, and a Fulbright teacher. Every minute of every school visit is a learning experience. Ylojarven is a town west of Tampere, and as such, it is the only local high school (Lukio) in the area. Students commute from rather long distances to get to the school. I was always tickled to see tractors in the parking lot belonging to those from a more rural background, but more often than not, I saw motor bikes and bicycles in the parking lot.